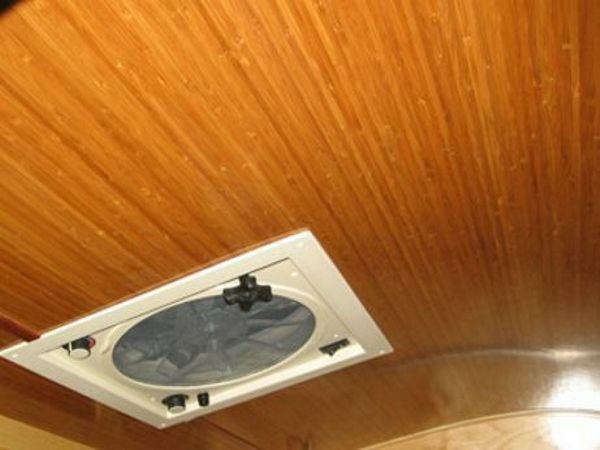 For organic earth-tones, upgrade the interior and kitchen of your trailer with Bamboo Paneling. 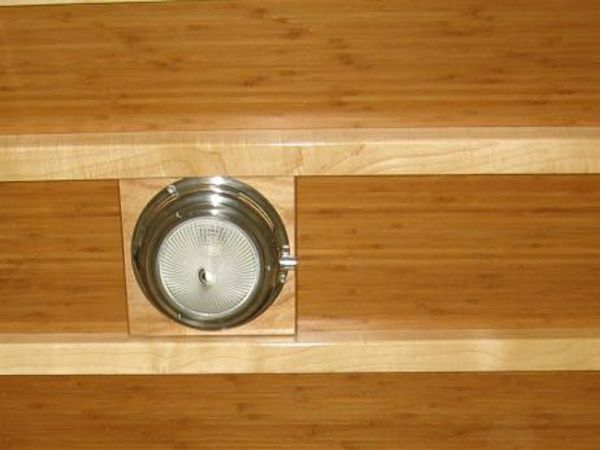 The honey color of the bamboo complements the light birch interior and hatch framework. 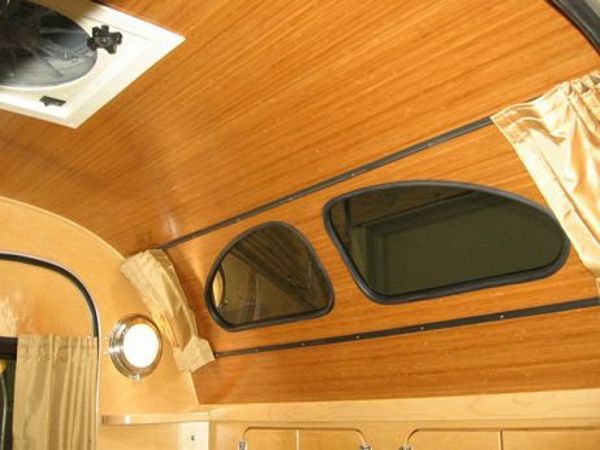 Replaces the original oak paneling. 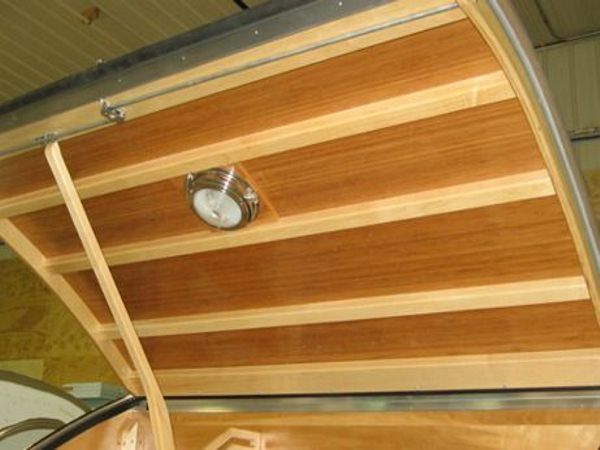 Due to the nature of wood, every trailer's grain pattern is different. Click on these links to see the rest of our web site.